Taking a new solution from concept and design through an effective build phase is no easy task. Taking the next steps to effectively bring your solution to market is critical to generate ROI on the time spent developing the solution. 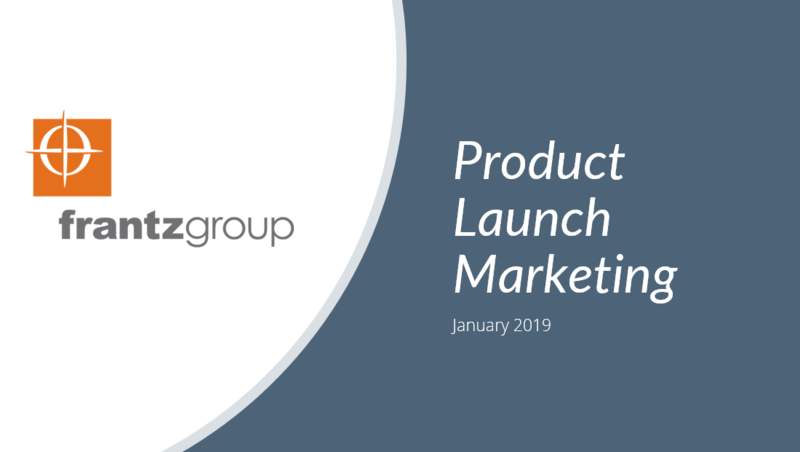 Within this webinar session, Frantz Group gives an actionable rundown of key considerations in your go-to-market plan. This session is well suited for marketing, sales, and business executives who want a better feel for the full scope required for a successful product launch. This webinar was originally designed for top participants in the 2018 IBM Watson Build Challenge. Please register to view the recording. Takeaways will include a go-to-market checklist and a copy of the slide deck used in the presentation.